Stay: Tasmania's East Coast is a coastal playground with popular locations including St Helens (Binalong Bay), Bicheno and Coles Bay offering a range of accommodation options. 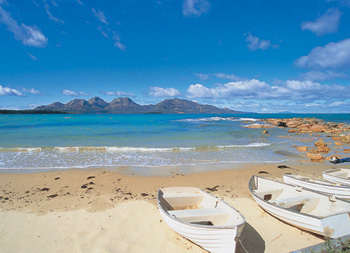 Visit: Renowned for its beautiful beaches and scenery, Tasmania's East Coast is a must-visit destination for any family holiday. From beach walks to berry farms, fairy penguins to the pub in the paddock, there is plenty to keep all family members active and entertained. Please note: Prices listed are indicative and are intended to guide families on what they might expect to pay at a standard rate. They do not take into account price rises for peak periods or specials and deals offered throughout the year. 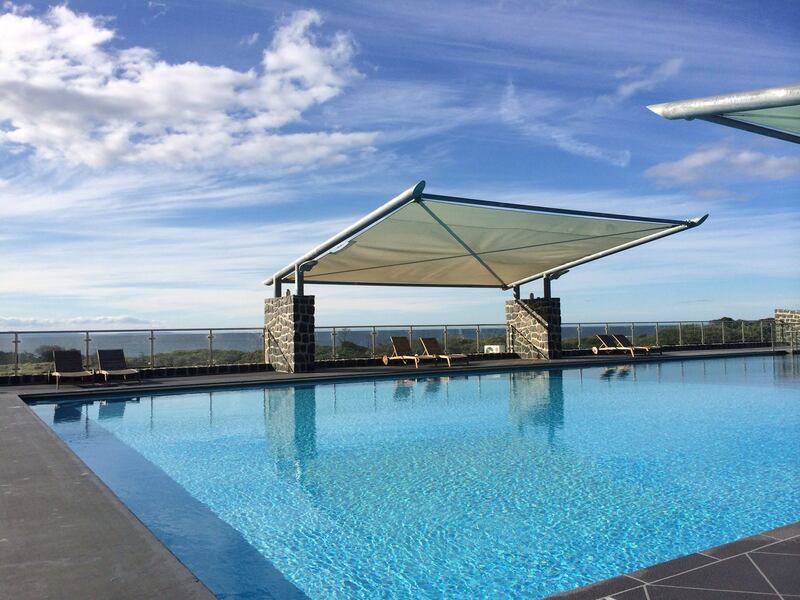 Self-contained villa accommodation conveniently located between Bicheno and St Helens. Prices from $210 a night (standard family villa). 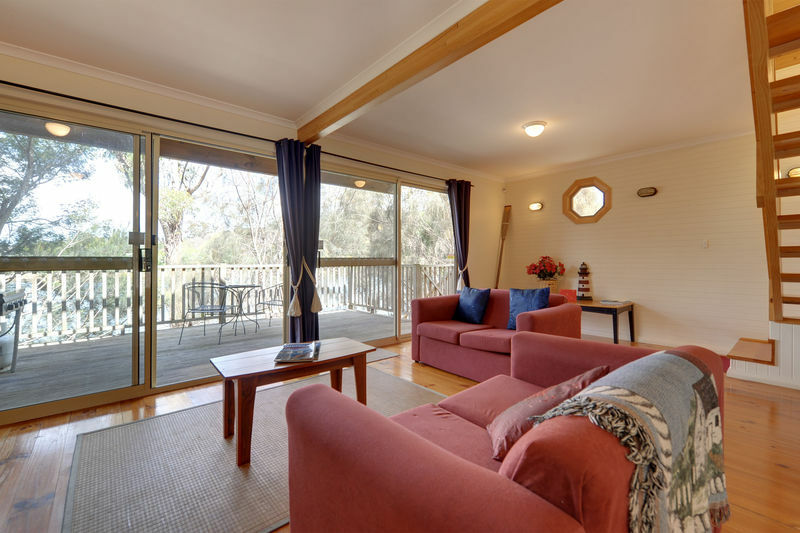 Comfortable timber bungalow spread over native acreage, just minutes’ walk into Bicheno. 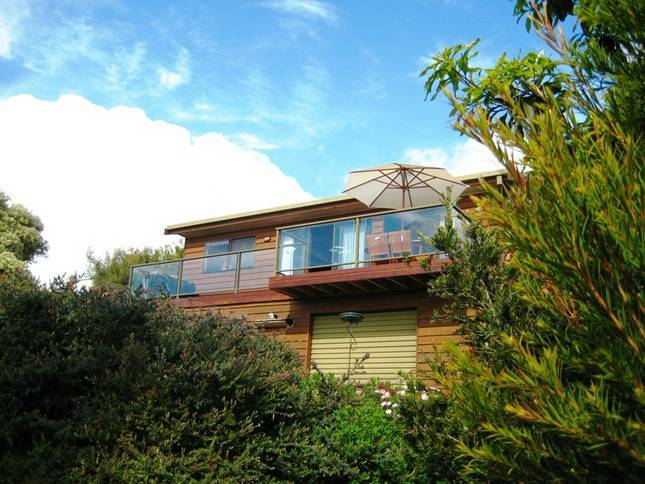 A 2-storey holiday house with a fully fenced yard in Binalong Bay. Suites and timber cottages nestled into 27 acres of bushland, with direct access to 3 private beaches, and views across Great Oyster Bay to Coles Bay and the Hazards mountain. A large 3-bedroom cottage close to the Prosser River in Orford.